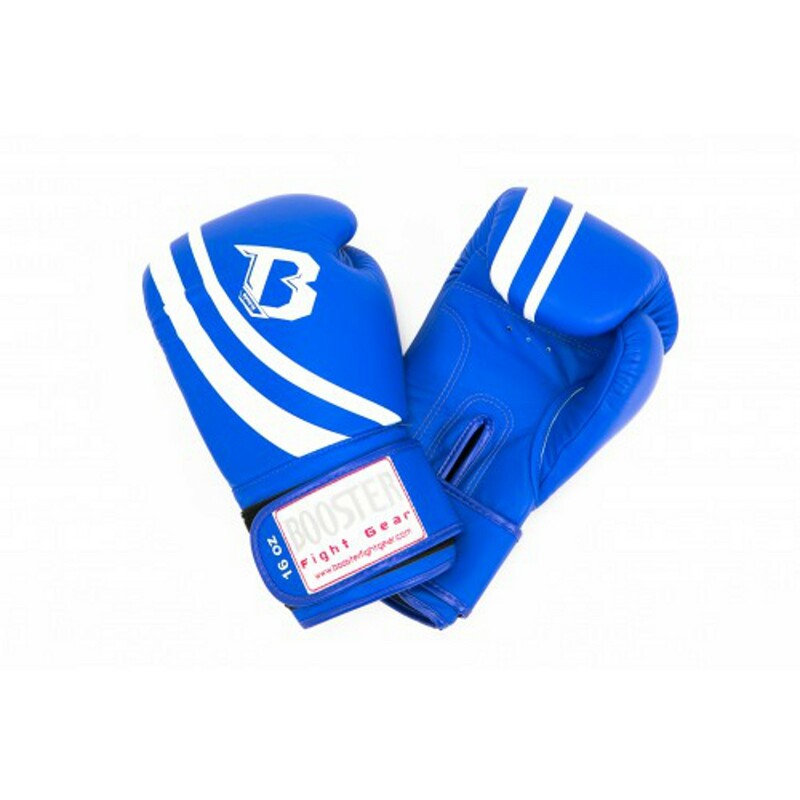 The Booster Pro Range V2 boxing gloves are hand made of leather. Extra wide velcro fastening stabilises the hands and allows to wear handwraps underneath without having to buy extra large gloves. Multilayered foam ensures perfect impact absorption during the workout. Booster Pro Range V2 Boxing Gloves add to comparison list.